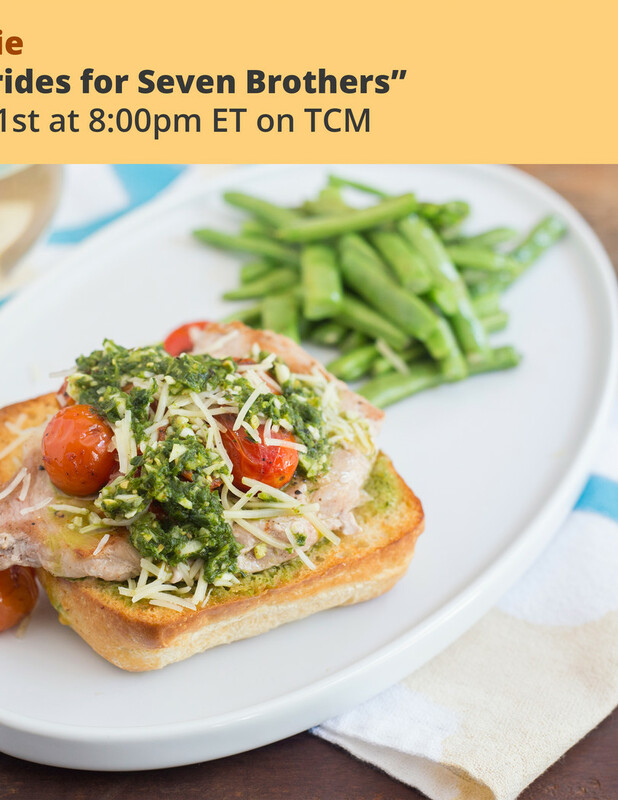 Try the Open-Faced Pork Chop & Pesto Sandwich with Seven Brides for Seven Brothers, airing Thursday, June 21st at 8:00pm ET on TCM. By 1954 musicals were no longer the guaranteed proposition that had been in the previous decade, so some were caught off guard when Seven Brides for Seven Brothers became the highest grossing MGM musical up to that time. Shot entirely in studio soundstages, this rugged, Western-set, widescreen beauty contains dazzling dance numbers along with some expert storytelling. Though it takes place in the Oregon Territory in 1850, its roots actually lay in ancient Roman legend. With savory Italian touches, this robust meal is a perfect match for our exuberant musical. 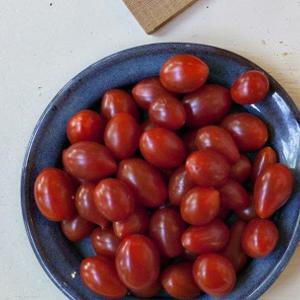 It’s heartier and more intriguing that an ordinary pork chop sandwich: ciabatta is toasted until crisp, then topped with smoky chops and sweet tomatoes, blistered into delicious pan juices. Finished with a drizzle of lemony pesto dressing and shaved Asiago cheese, this glorious sandwich is guaranteed to stand out from other meals. Suggested beer pairing Sweet Saison Saisons borrow their name from the French word for season. They are traditionally brewed by farmers out of seasonal malts, and occasionally flavored with other produce. They are an amazing style of beer! Sweet, fruity and hoppy, they bring wonderful flavors that pair well with a variety of foods. 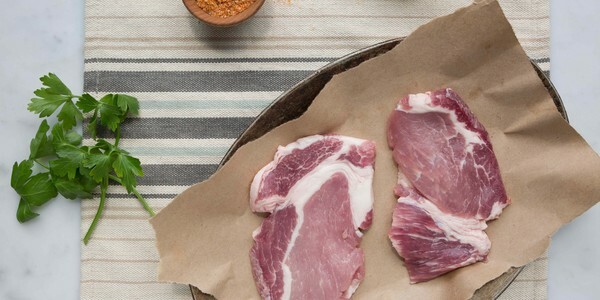 For this pork and pesto dish, might we suggest a sweet saison? 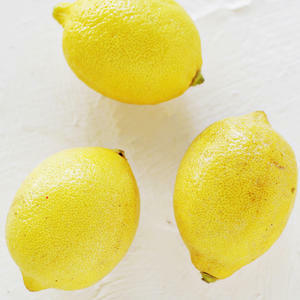 • Halve lemon. 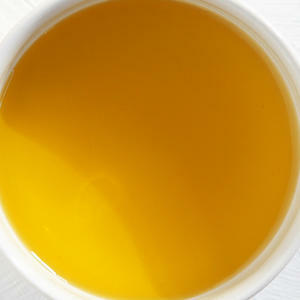 Squeeze 1 tablespoon juice (save remaining lemon for another use). 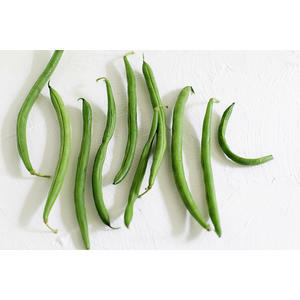 • Trim beans; cut into 2-inch pieces. • In a small bowl, whisk together pesto, garlic, lemon juice and 1 teaspoon olive oil. 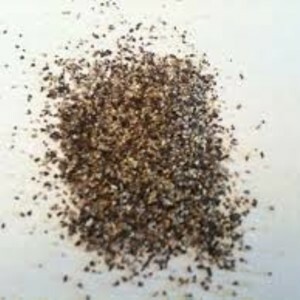 • Season with 1/4 teaspoon Campfire Salt and pepper to taste. 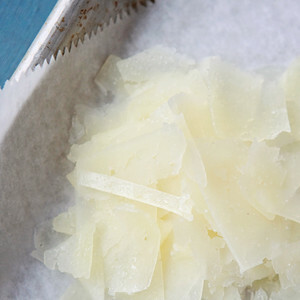 • Brush cut sides of ciabatta with a total 1 teaspoon olive oil. Place cut-side up on baking sheet. • Bake until crunchy and deeply toasted, about 6 minutes. 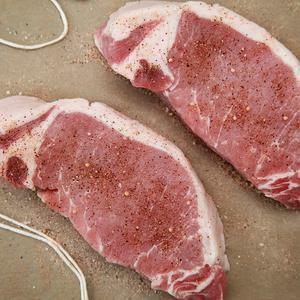 • Season pork on all sides with a total 1/4 teaspoon Campfire Salt and a generous grinding of pepper. • Place a skillet over medium-high heat. Add 1/2 teaspoon olive oil. When oil is hot, add pork. Cook without disturbing until browned on bottom, about 3 minutes. • Add beans to skillet. Sear chops on other side, gently stirring beans around them, about 3 minutes. 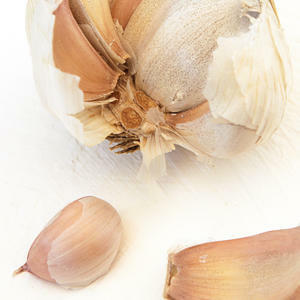 Tip: If seasoning begins to scorch, reduce heat. 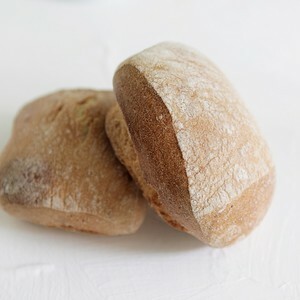 • Divide ciabatta between 2 plates. Top with pork (reserve skillet). • Divide beans between plates. • Return skillet to medium-high heat. Add 1/2 teaspoon olive oil, stirring to loosen pan drippings. 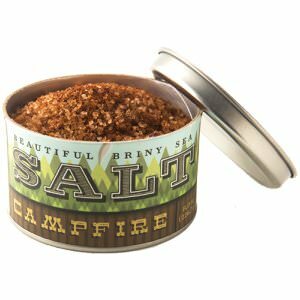 • Taste and adjust seasoning as desired with Campfire Salt. Spoon tomatoes over pork chops. Sprinkle sandwiches with cheese, and drizzle with pesto dressing. Enjoy!